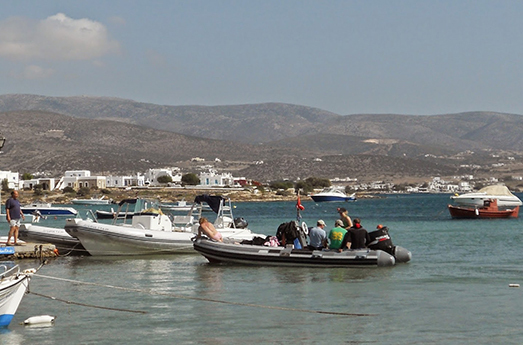 Blue Island Divers invites you to dive and explore the idyllic island of Antiparos. 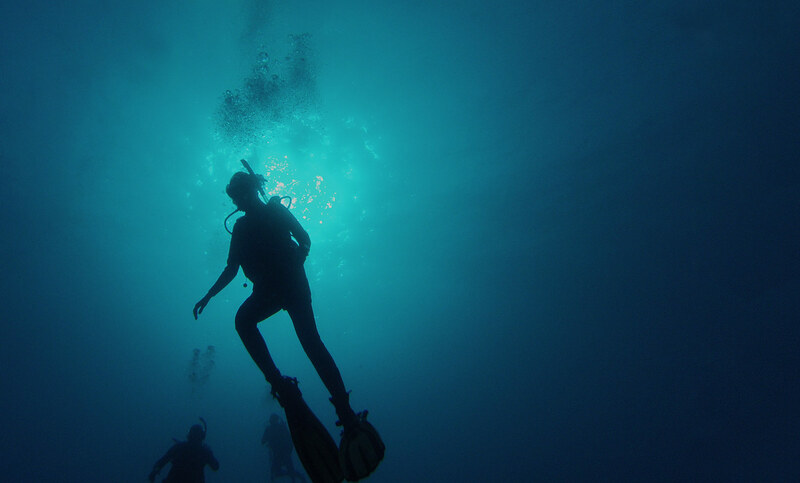 Here you will enjoy diving into a colorful underwater world, discover hidden treasures and experience the endless blue. 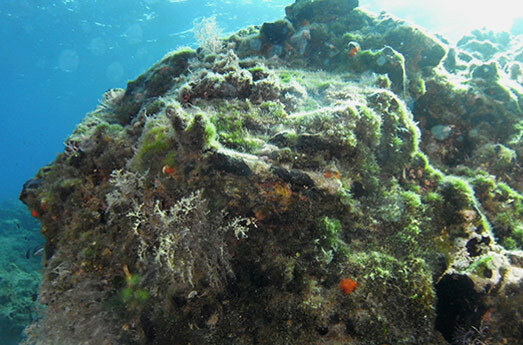 Blue Island Divers invites you to dive and explore the idyllic island of Antiparos. Here you will enjoy diving into a colourful underwater world, discover hidden treasures and experience the endless blue. 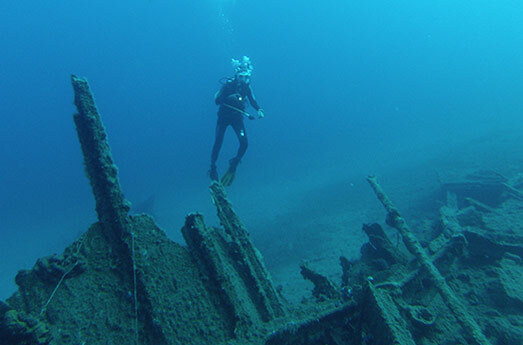 Whether you are an experienced diver, or beginner, we at Blue Island Divers assure you that if you have never been here in Greece scuba diving before it will not only exceed your expectations but also that you will want to return and dive with us again. We have 2 wrecks close to the Island. One that sank in 1882 whilst carrying iron ore and the other, M.S. Express Samina. 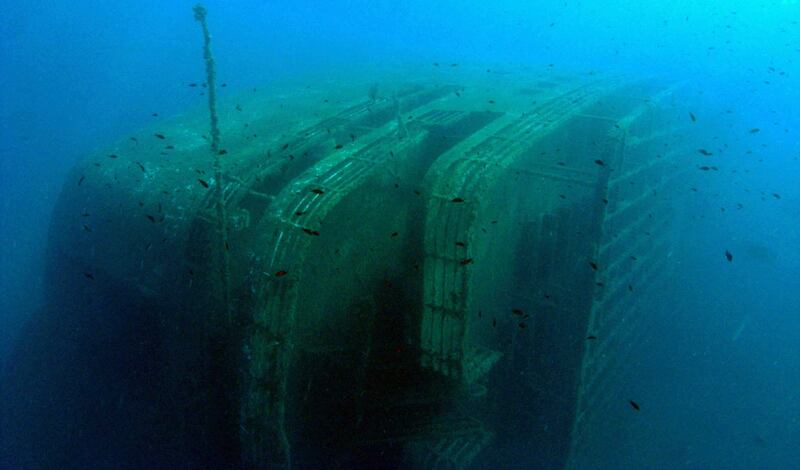 A 115metres ferry that sank in 2000. 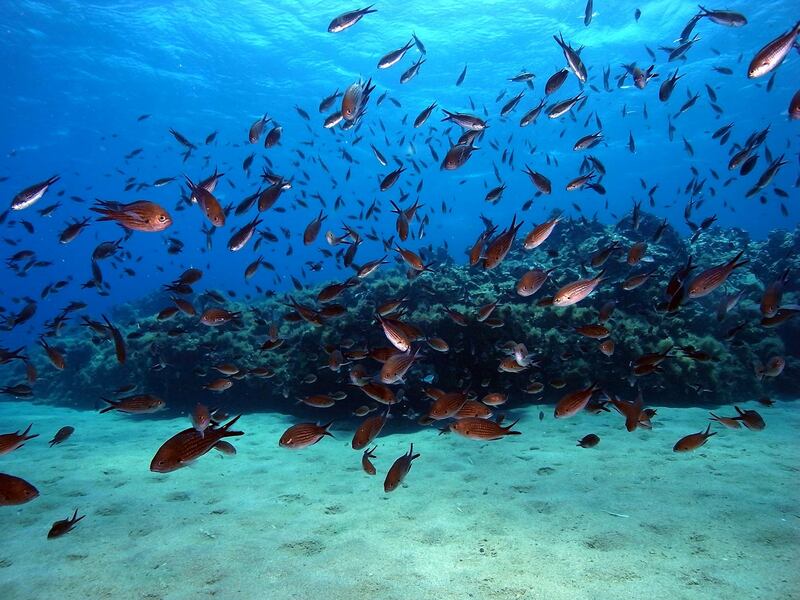 Due to the volcanic nature of the surrounding area there are a number of small reef either protruding just above the surface or hidden a few metres below.. There are many caves, holes and caverns around Antiparos, with the highlight being the Blue Hole, where you can surface inside and breathe the air.